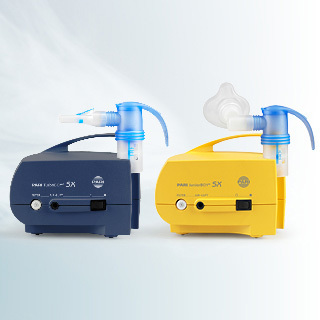 Our customers, whose lives often depend on inhalation treatment, have to be able to count on PARI. The reliability of our products is ensured by the careful selection of materials, quality manufacturing at our in-house production facilities and stringent quality control. PARI procures production materials, capital equipment, services and MRO products in a global buying group – PARI Corporate Purchasing. When it comes to purchasing, we aim to work only with suppliers who can meet our high quality standards, reliability, flexibility and pricing. We offer such suppliers cooperation on a partnership basis that will be developed together further for shared success. If you are interested in working with our company, you will therefore need to agree to our general purchasing terms and conditions, our quality guidelines for suppliers and our code of conduct. 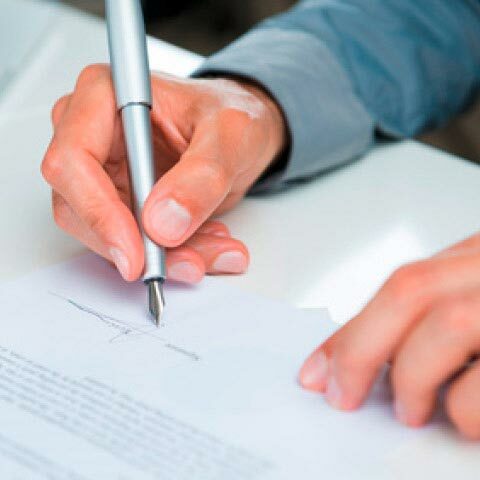 If you have not yet had any contact with our company and you would like to offer us your goods or services, please send documentation introducing your firm by e-mail. Your information will be passed on to the appropriate lead buyer.